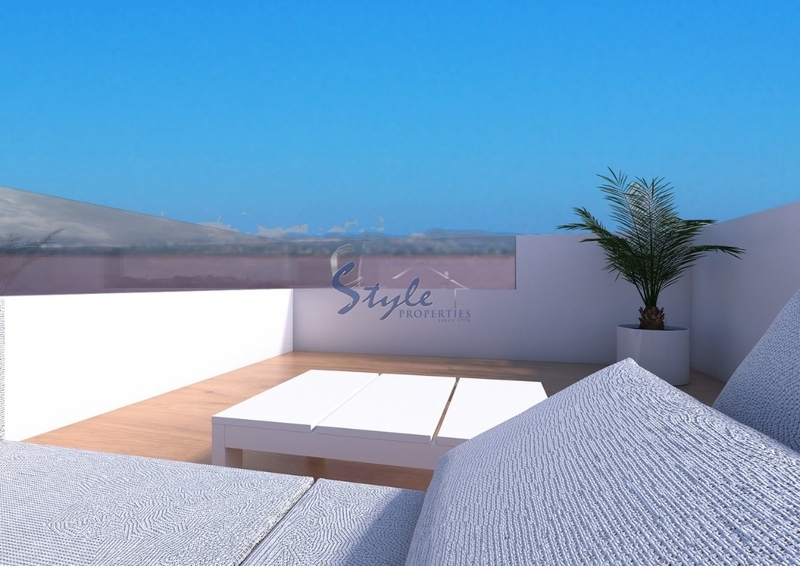 New villas with pool in Los Balcones overlooking the salt lake. 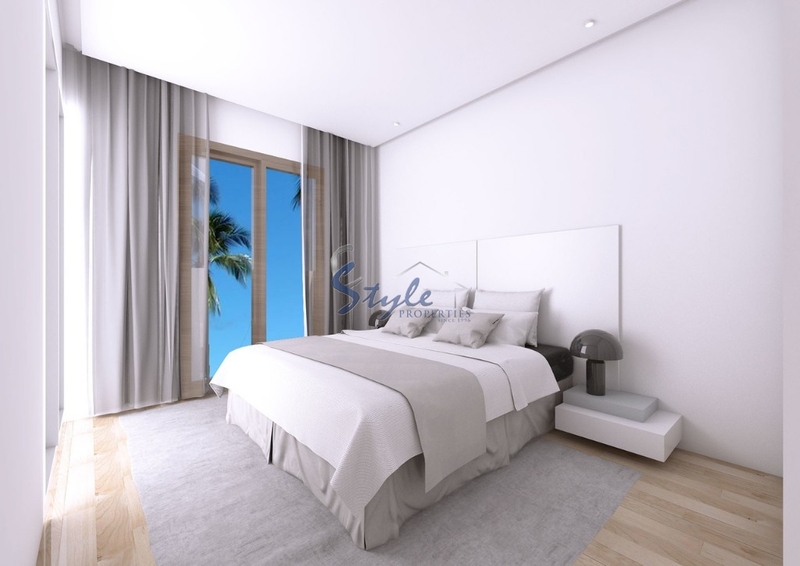 The complex will have apartments and villas with beautiful communal areas. 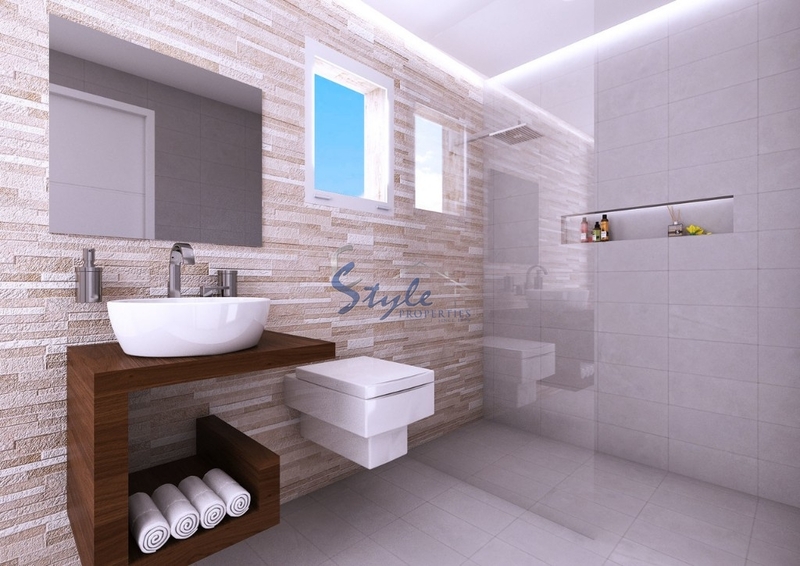 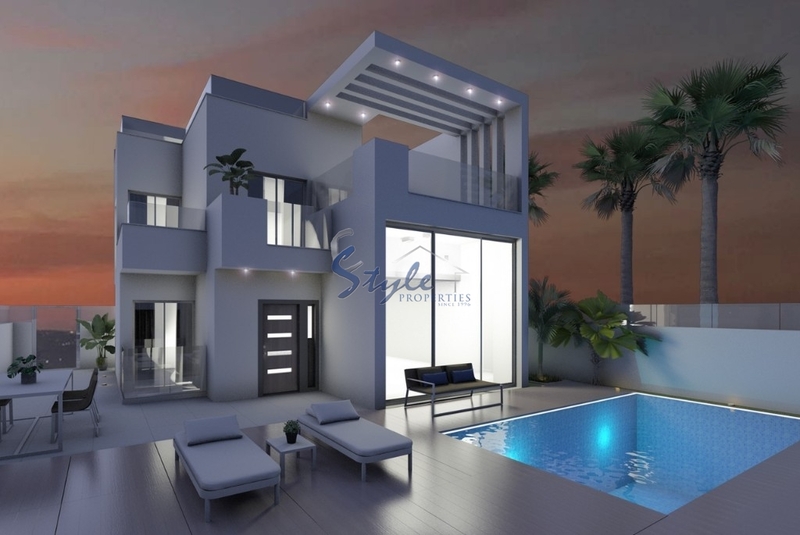 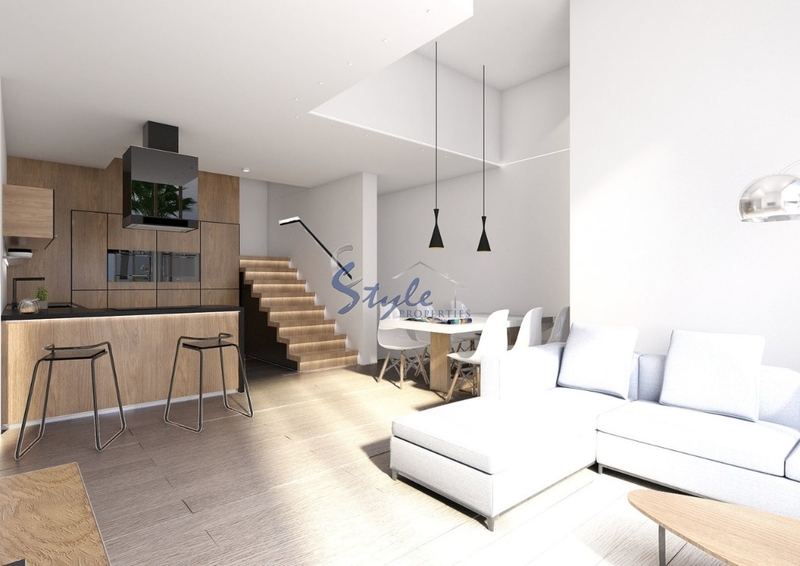 Villas have 3 bedrooms, 3 bathrooms, living room, kitchen, roof terrace and a basement. 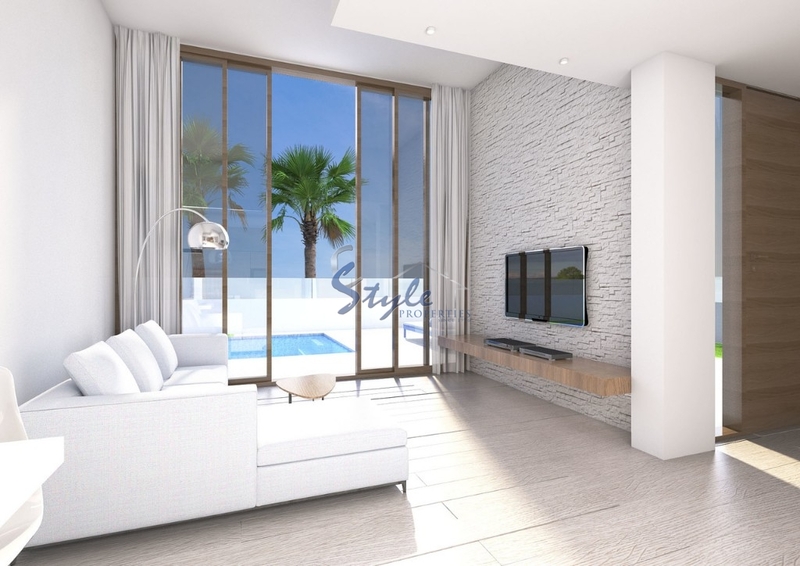 The price includes the private pool and also a garage.